We are thrilled to welcome Riverside Motors in Hull to the Lightowler family - providing our specialist cleaning services to their Volvo and Seat dealerships. Established in 1982, Riverside motors is an independently owned family business priding itself on delivering outstanding customer service in their awarding winning dealerships located in Doncaster, Scarborough and Hull. Riverside Motors strive to deliver exceptional customer service and care to their customer, resulting in many repeat purchase and recommendations. 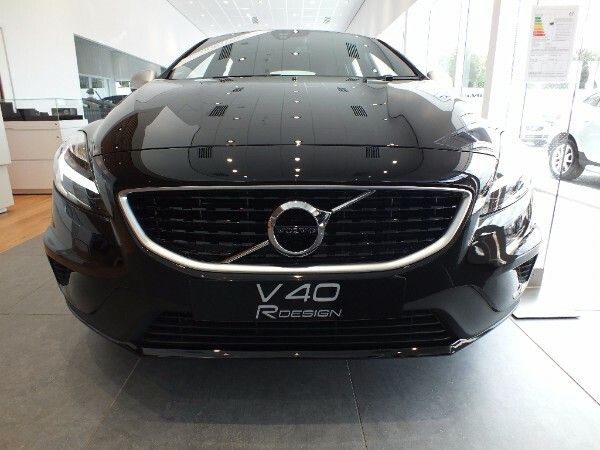 They've just invested 1.4 million pounds on developing their new Volvo and Seat Dealerships in Priory Park, Hull with state of art showrooms. 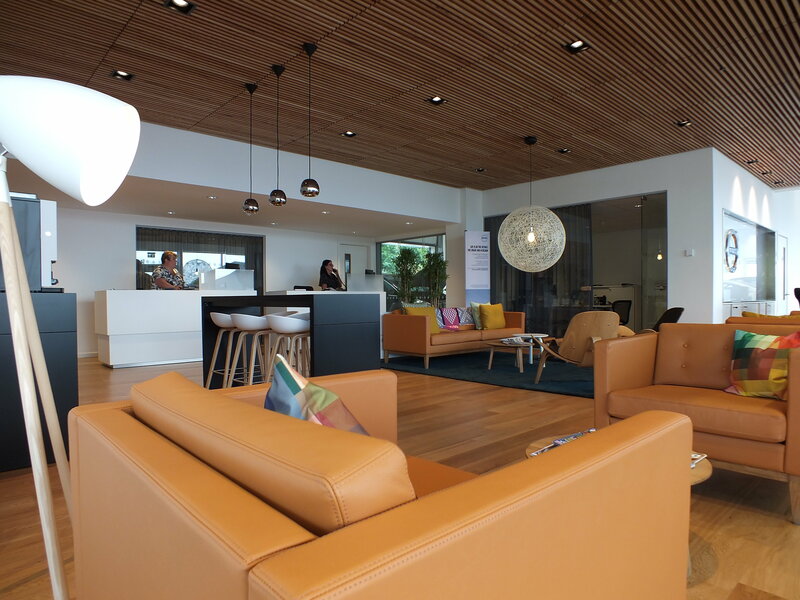 A spacious showroom, showcasing the full range of their new models, paired with modern and bright furnishings across the building, make for a perfect warm and friendly environment to purchase one of their premium vehicles. The company have just celebrated breaking through the £100m turnover milestone despite a ‘challenging environment’. The business has increased turnover for the year by 19% from £84.4m in 2015 to £100.6m. 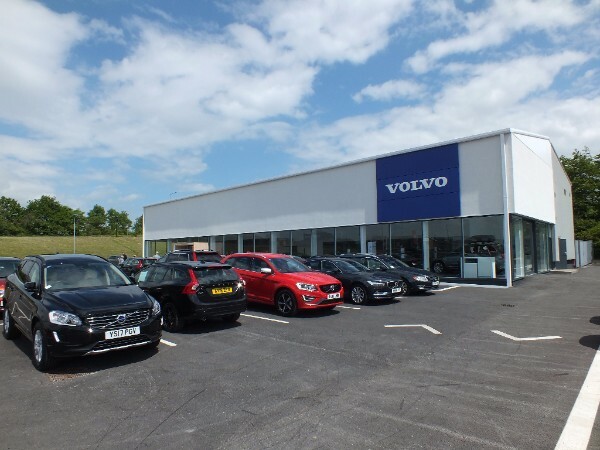 With ambitious business plans for the next few years they are currently in the process of revamping their Doncaster Volvo Showroom, but what will stay the same is their approach to outstanding customer service, with acknowledgement from Volvo Cars for delivering the highest standards of customer satisfaction. Lightowler listened and developed a bespoke package that met Riverside's needs perfectly, providing flexibility to fit our services around Riverside Motor’s showroom schedule and a dedicated programme of cleaning to ensure all customer facing areas were immaculate on a daily basis. The feedback on Lightowler’s cleaning services and staff has been excellent. Maria Fothergill, Customer Support Consultant at Riverside Motors commented “They’ve fully embraced the culture of our business and get on really well with all of the staff here! Their attention to detail is second to none and they are always going above and beyond what is expected of them. We’re more than happy with the service Lightowler provide us”.